What does the character on Trip's shirt mean? 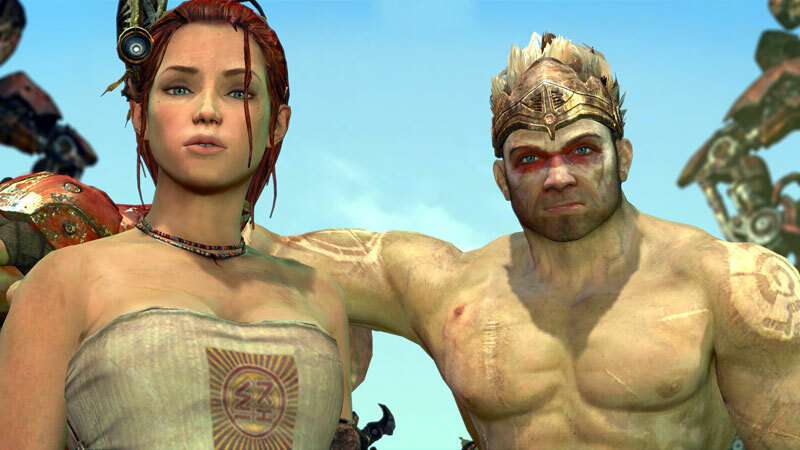 What does the character on Trip's shirt mean in "Enslaved: Odyssey to the West"? Trip's full name in the game is Tripitaka. The character on her shirt is 经 (jing), short for 经典 (jing dian), which means "classical scripture" in Chinese. In Chinese Buddhism, the canonical scriptures are called Tripitaka. Thus, Jing essentially means Trip's name itself. What does the “full pixel mode” option do on Shadow of the Colossus HD? How do I execute these moves? What power cord does the original playstation 3 use? What does the controller icon in the top right corner mean in MGS 5 Phantom Pain (PS3)?